It's clean, elegant and always fresh. 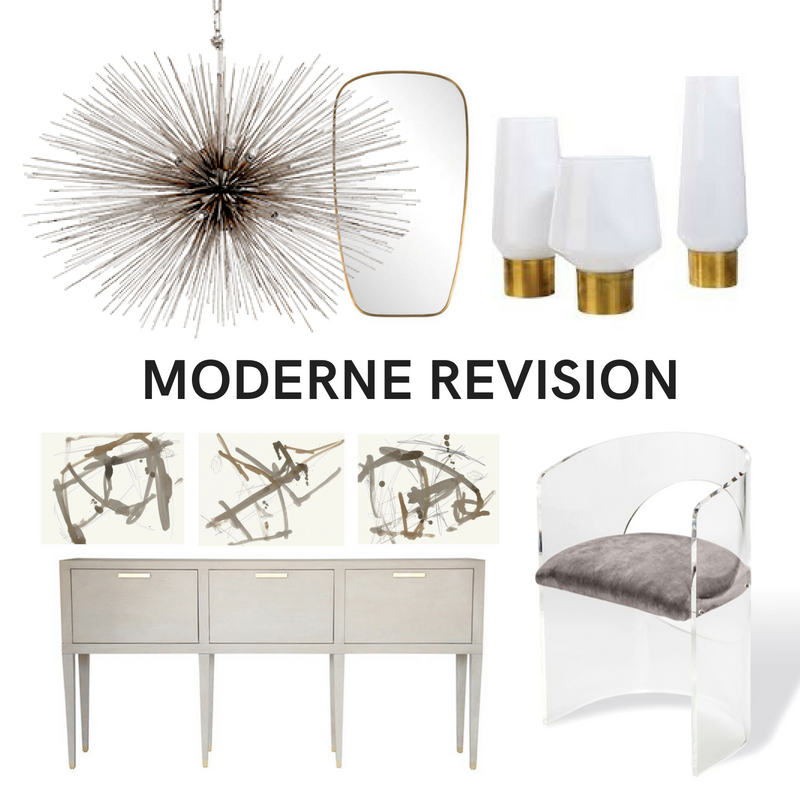 Our Moderne Revision showroom is a spectacular space showcasing the best in home furnishings. Take note of the mix of materials and finishes. We have layered in brass, lucite, dark wood and glass to make this slick look pop. 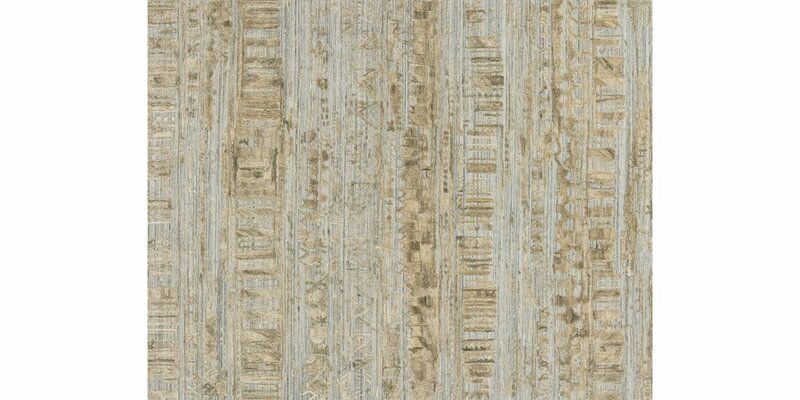 One of the featured items in the space is our Sojourn rug. Take note of the variation in pile, pattern & color that fuses the overall color palate of the space. Available in several sizes this "key item" can fit any space. This September we pay tribute to minimalistic moderne. The new classics built from simplicity and thoughtfulness. 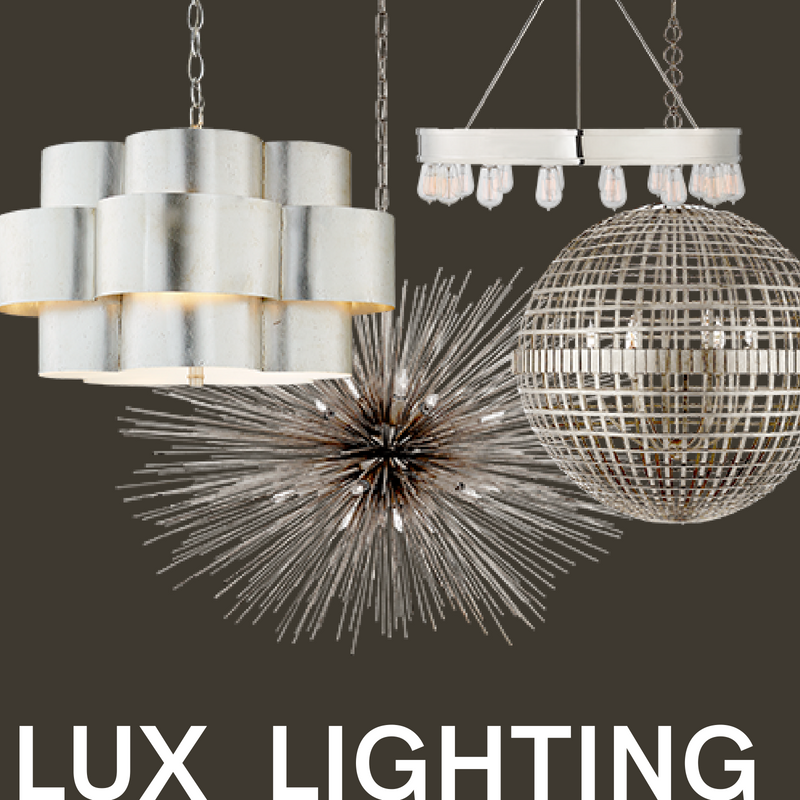 Stop into our statement making lighting showroom to peruse pieces that create more than conversation. Schedule an appointment with our design team today to discuss your space and how we can infuse a little bit of moderne into your home.